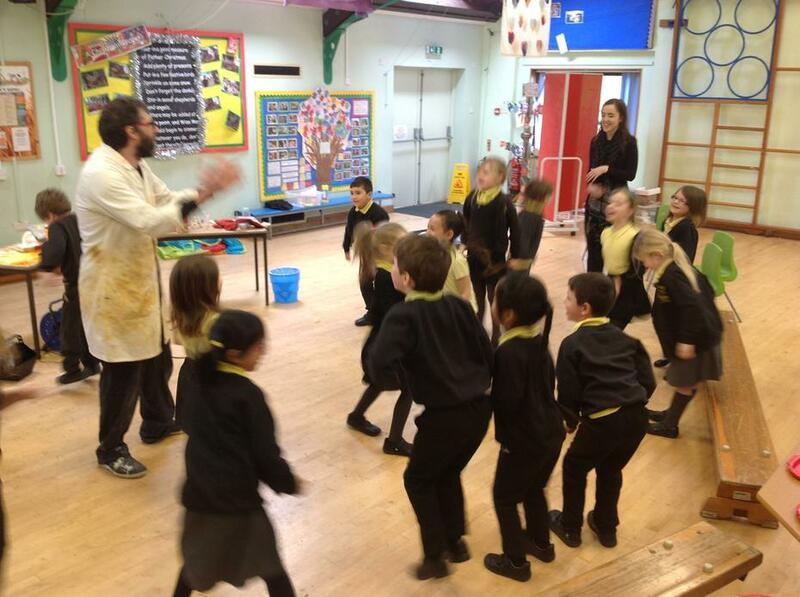 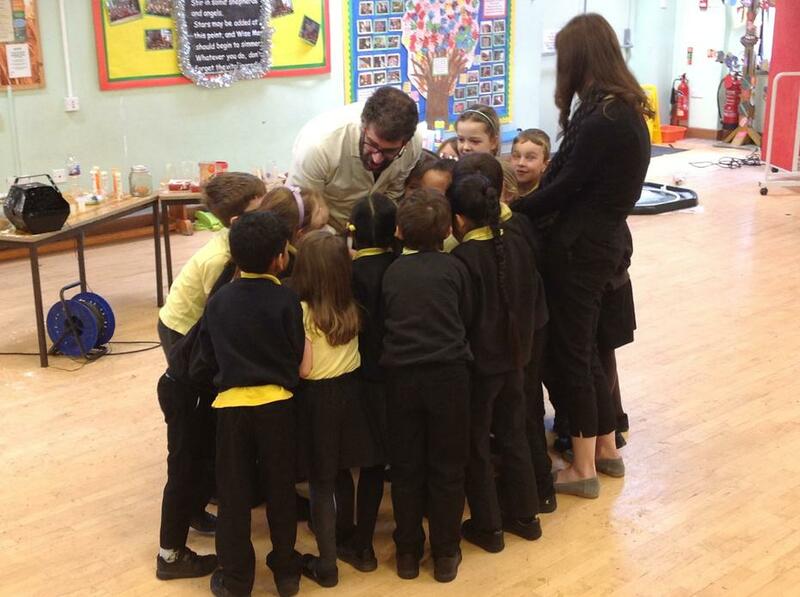 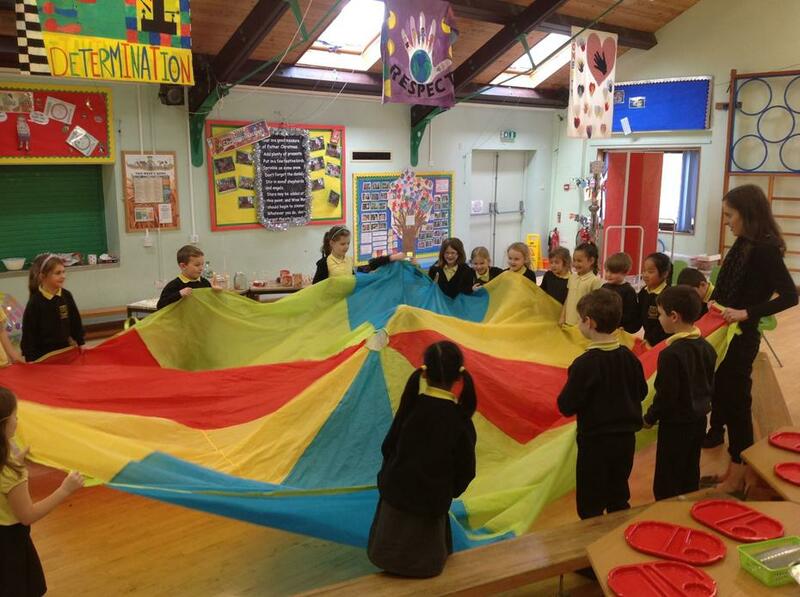 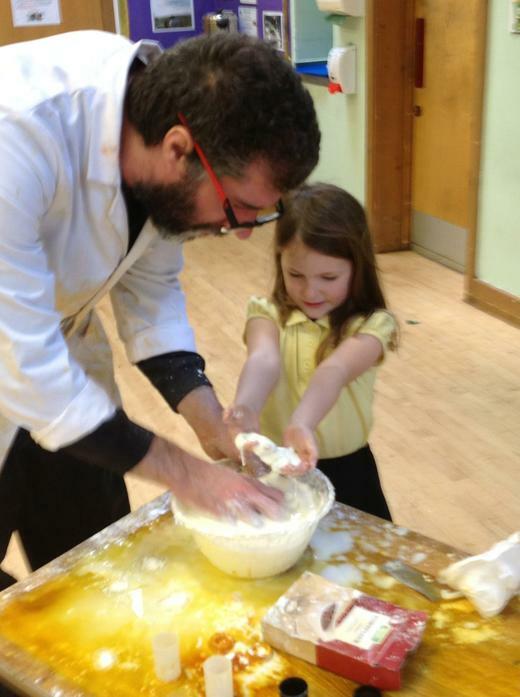 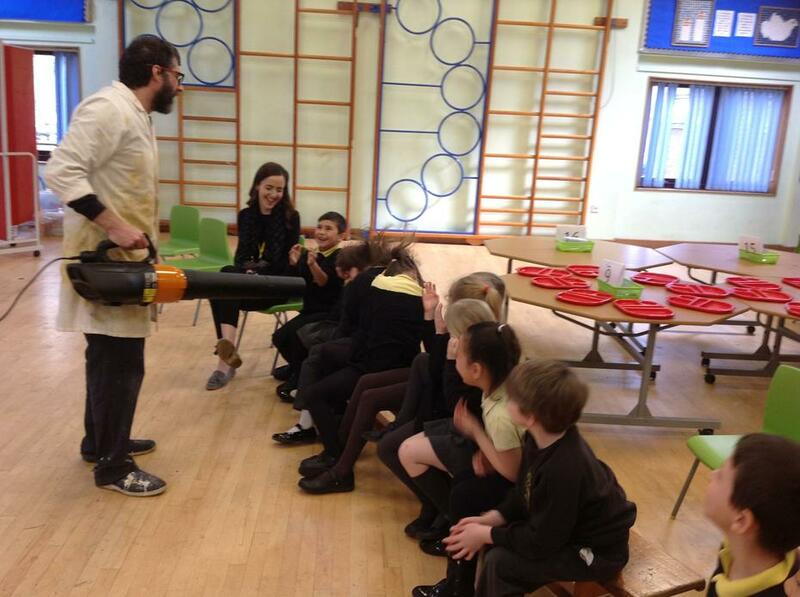 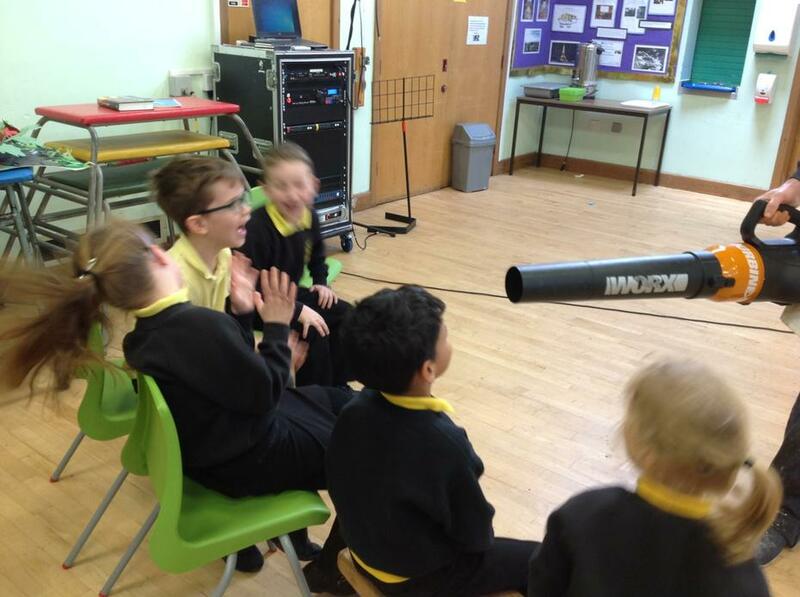 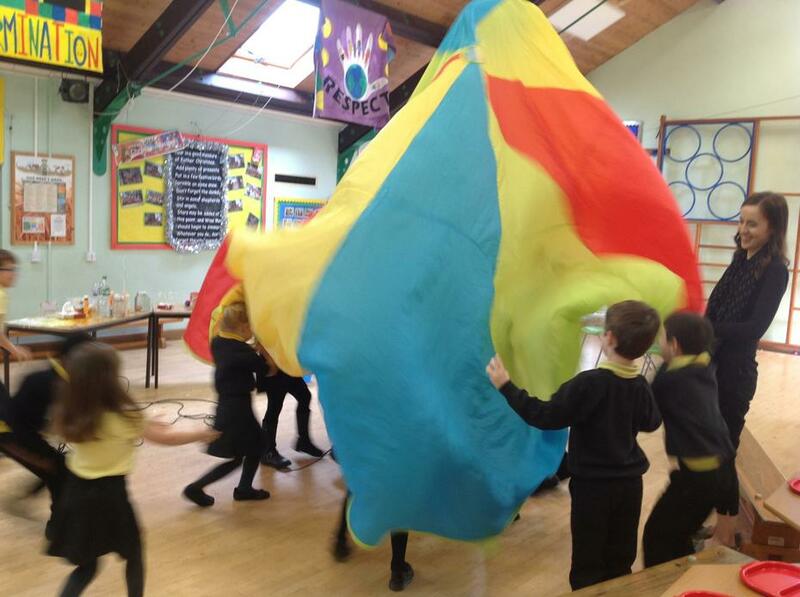 On Thursday 14th March as part of Science Week we had a visit from the Silly Science Lady. 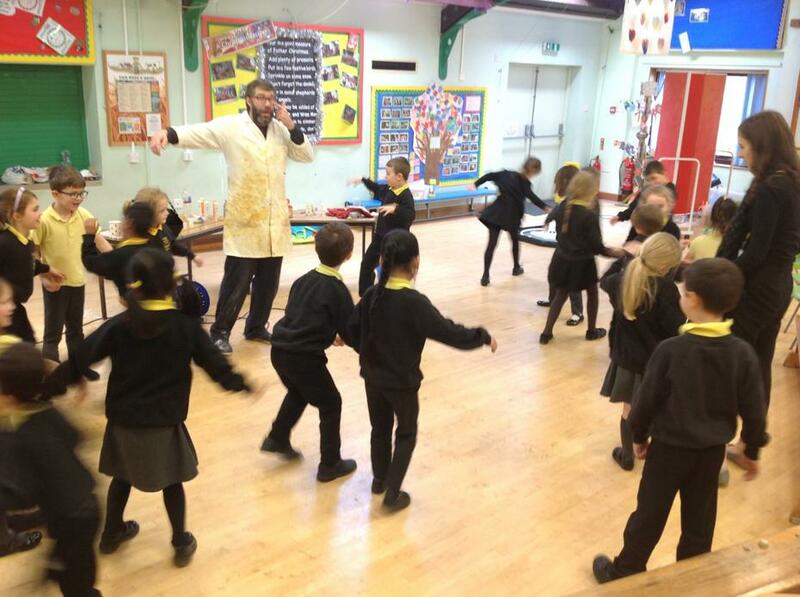 It was great fun and we learnt lots of exciting things about science, there was explosions, fire, bubbles and so much more. 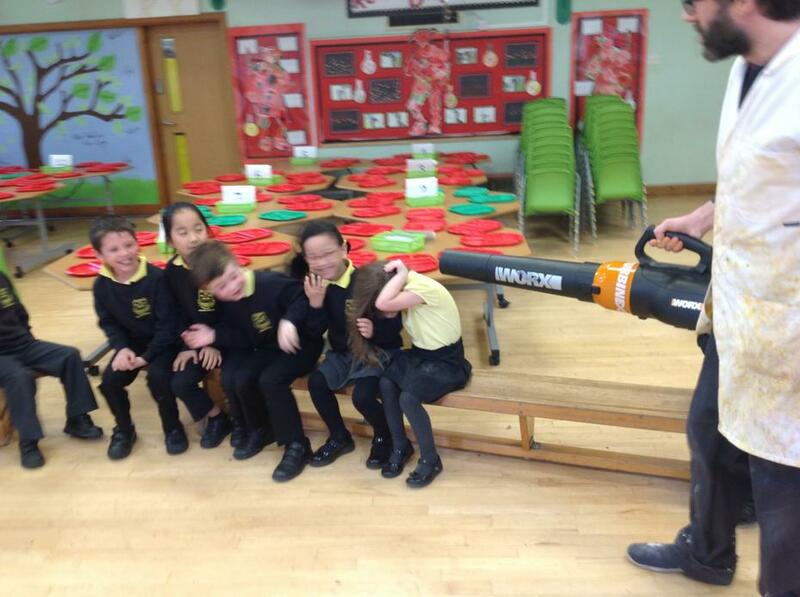 We all really enjoyed it.